Michael began his acting career at age 7 in school plays. Michael made his first mainstage appearance in the play Grease as Danny Zuko. 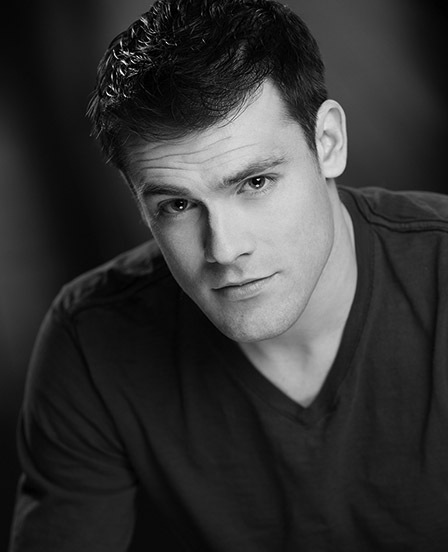 He continued performing in musical theatre (Footloose, Annie and Forever Plaid). In 2003, he competed in a French Theatre festival for young people and won the award for "Best Actor/Comedian". In 2004, he decided to move towards film acting. His first time on a movie set was in Full Of It as an extra and from that point on, Michael was dedicated to film. Michael attended the University of Manitoba for four years until he began pursuing film full-time. He competed in talent search competitions and reached the finals in Calgary. In 2012, he played numerous voices in a cartoon entitled Lanfeust Quest, one of which was the lead villain "Thanos". Today, he continues to act, and recently graduated from the Vancouver Film School's Acting for Film and Television Program with honors.